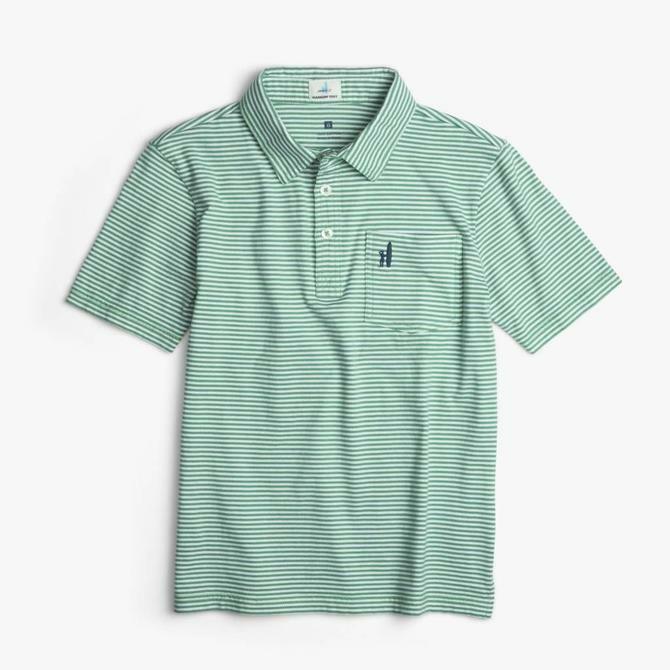 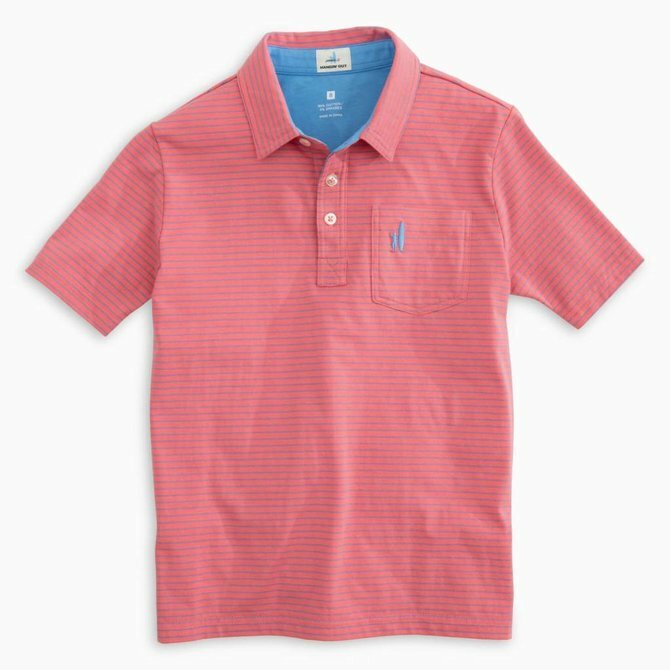 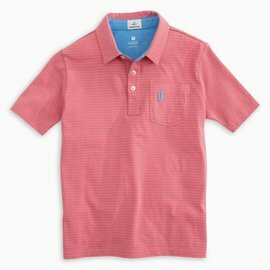 The Palmetto Heathered Striped Polo took our classic Jack polo and added striped heathered hues to create marble like affect. If you like Johnnie-O's Jack Polo, then this will not disappoint. 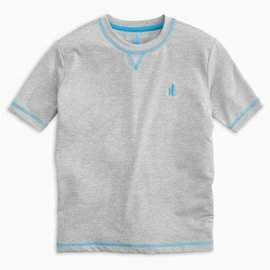 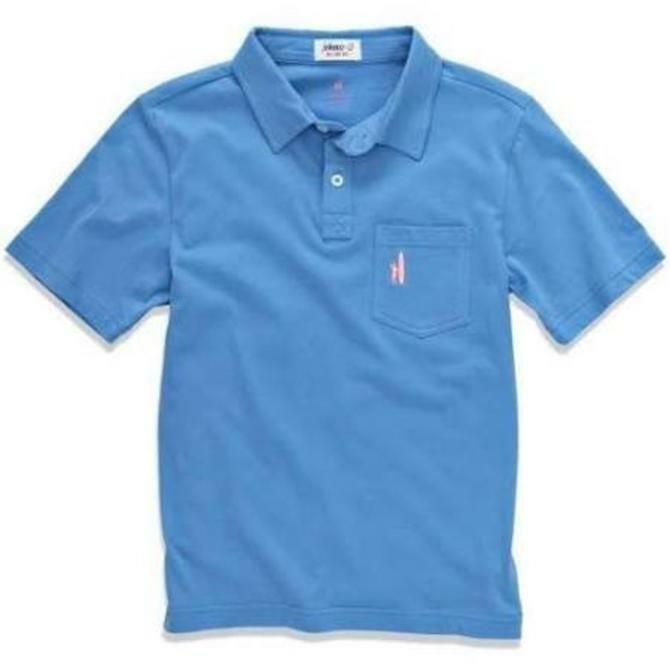 The Flex Pullover is light-weight and sporty and perfect for the little guy on the go. 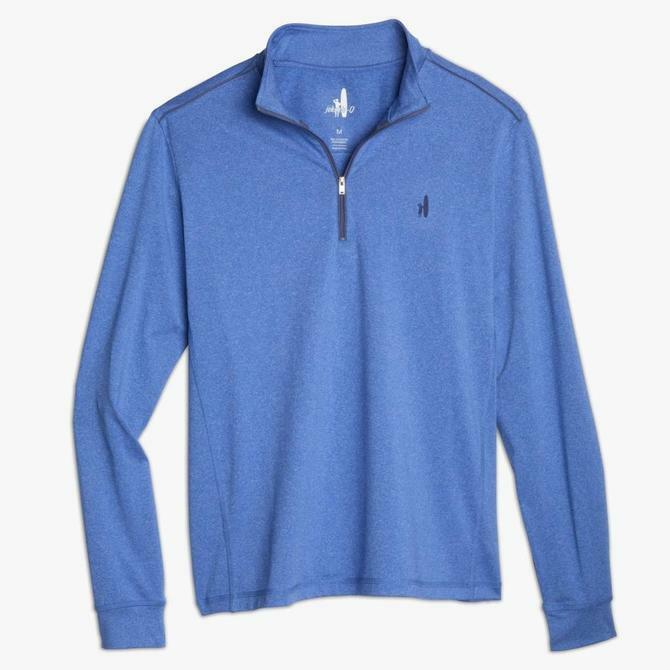 The perfect pullover for any occasion. 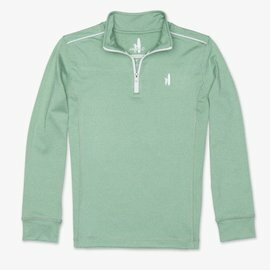 Whether a crisp morning run or running last-minute errands, the Lammie Pullover will keep you looking like a 10. 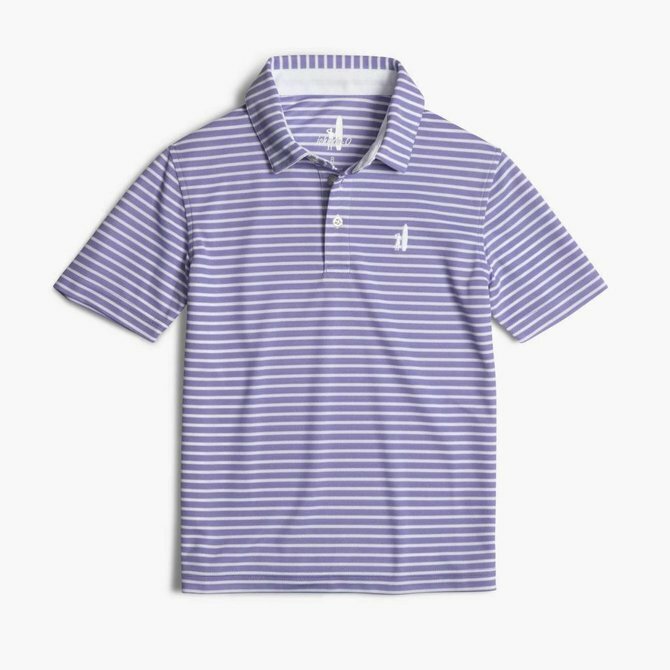 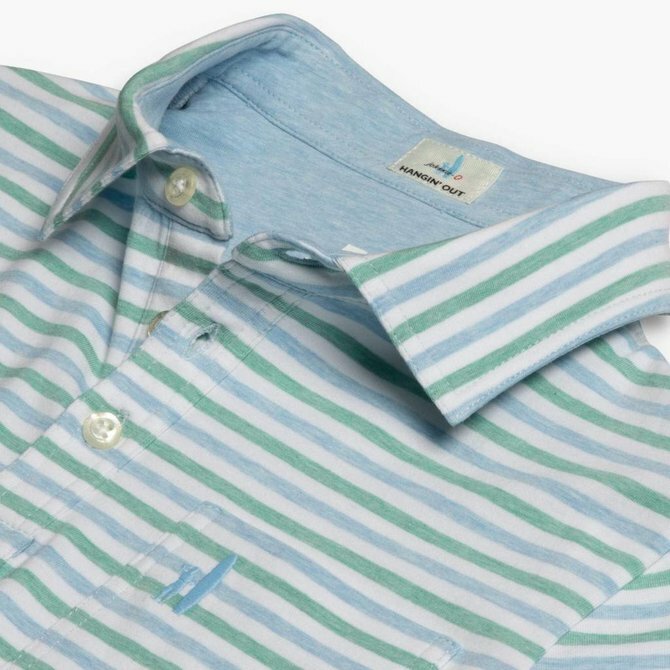 Like the hybrid club changed golf forever, PREP-FORMANCE wovens will change the button-down shirt as we know it. 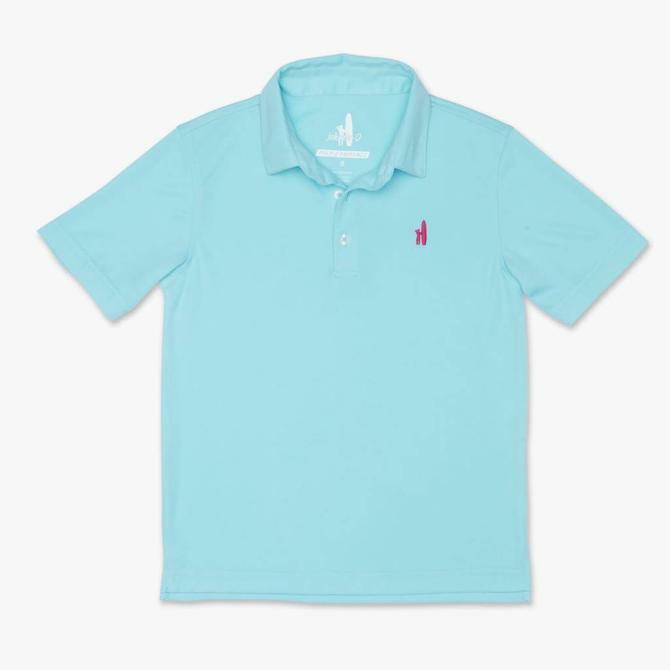 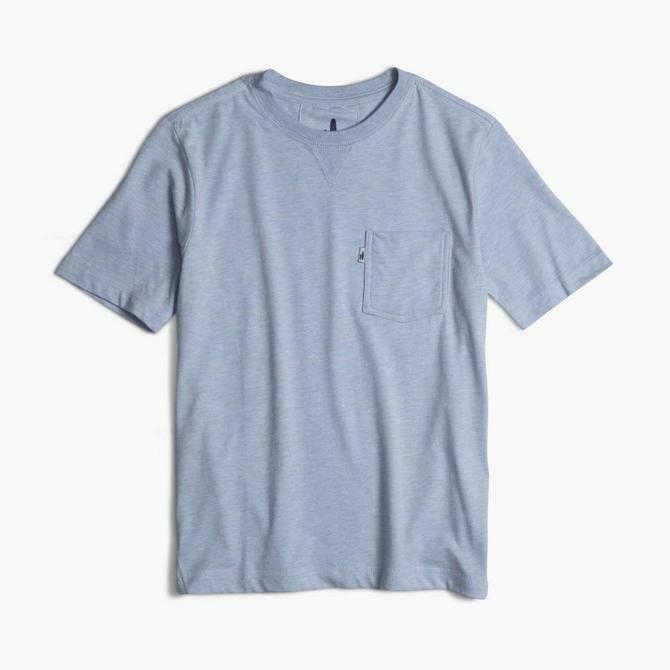 This shirt is moisture-wicking and wrinkle resistant and it is awesome. 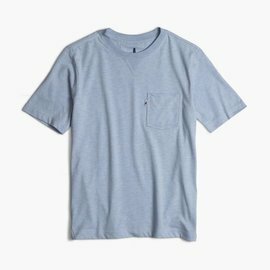 Perfect for the guy on the go. 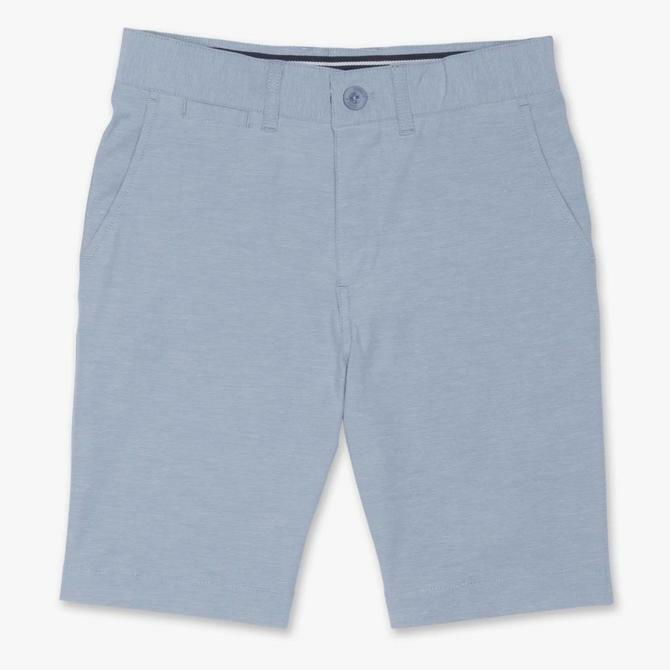 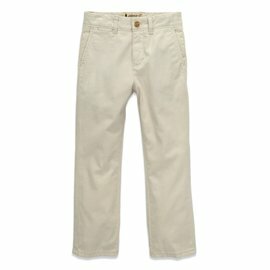 The Perry Pants extra soft for your little guy. 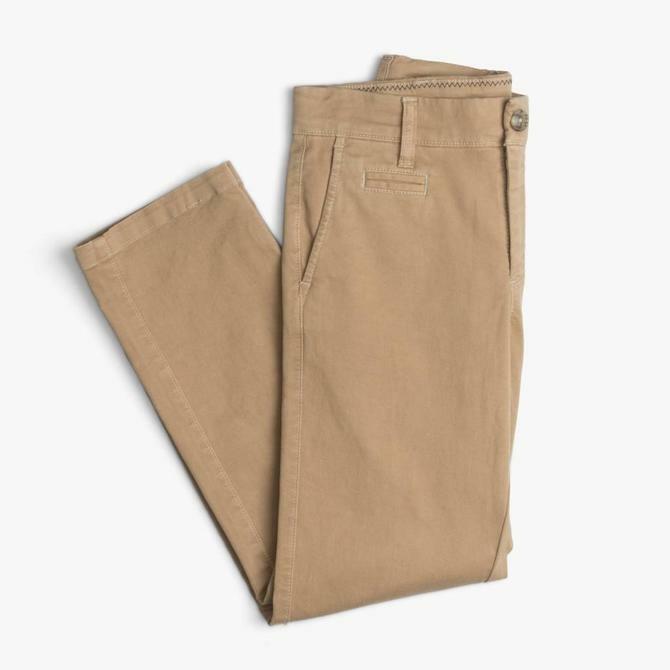 No more complaints when he has to put these on. 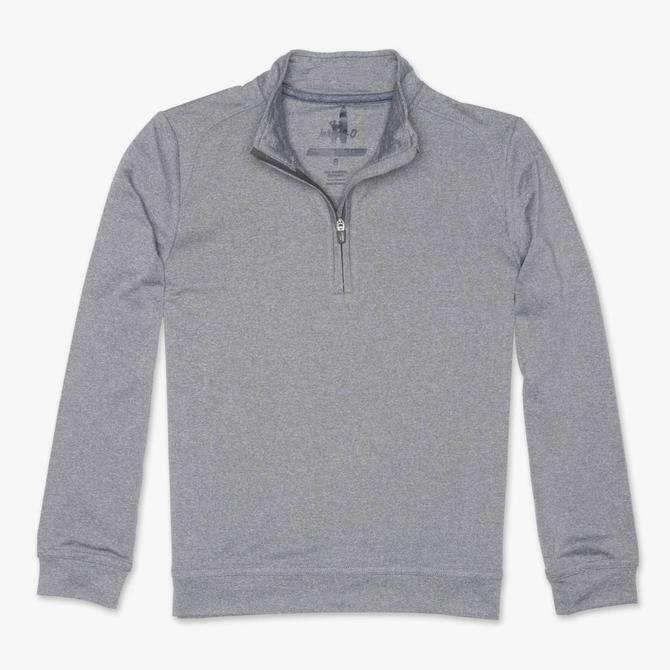 Johnnie-O Johnnie-O Lammie 1/4 Zip Pullover Jr. 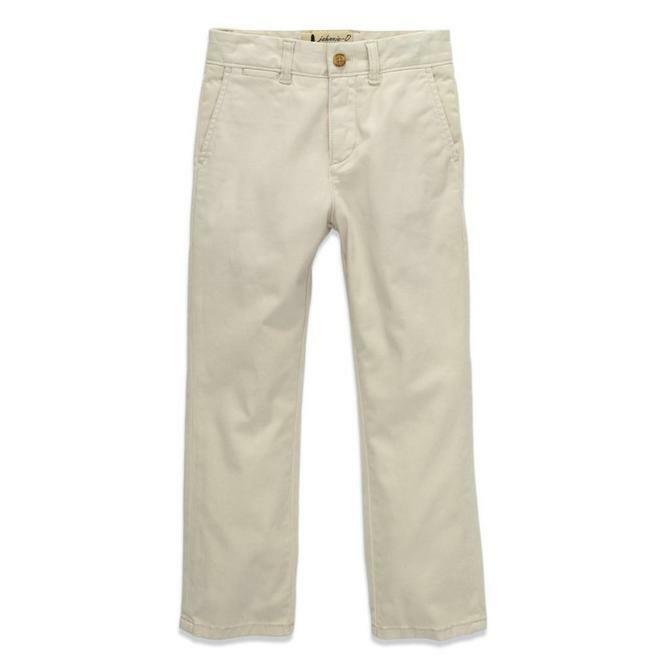 The perfect traditional pants for the little men in your life.